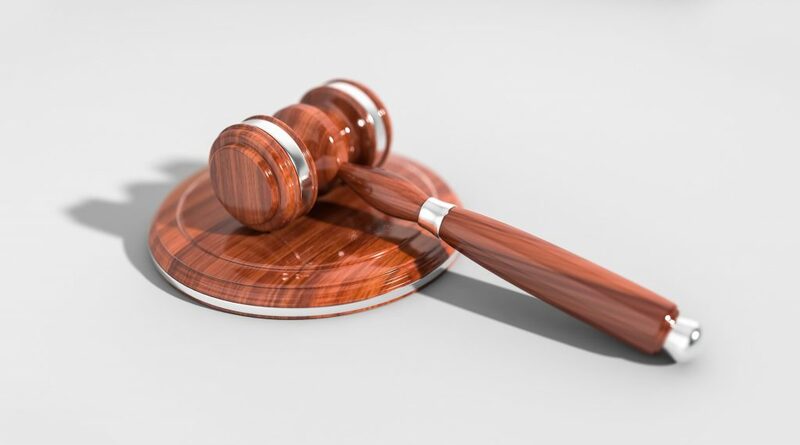 The High Court has adjourned injunction proceedings brought by the Environmental Protection Agency to halt unlicensed peat extraction at a Co Westmeath bog until at least March 2019. 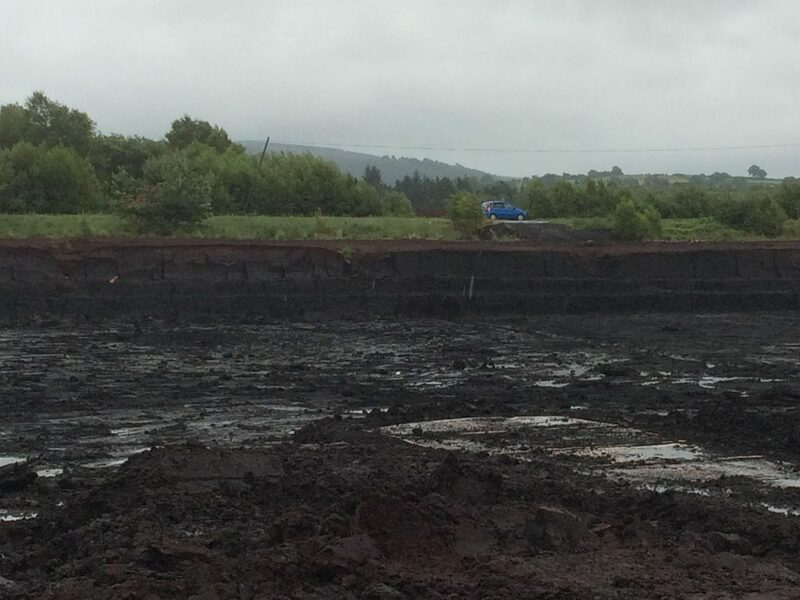 The environmental watchdog was seeking the injunction following the discovery in September 2018 that Harte Peat is extracting wet peat up to five metres deep on 11 hectares (ha) at its Derrycrave site. Niamh Hyland SC, counsel for the EPA, said last week that the activity is an “intensification” of works and needs to be halted pending the outcome of an ongoing case against Harte Peat for unlicensed peat harvesting and extraction dating back to 2013. In his judgement delivered yesterday, however, Mr Justice Charles Meenan said that the EPA must have been aware of wet peat extraction at the site since 2012 based on information provided to the agency in a failed Harte Peat application for a water discharge license that year. At the hearing last week, counsel for Harte Peat, Michael McDowell SC, said that the application clearly shows that his client was digging out wet peat with specialised machinery year-round at Derrycrave. 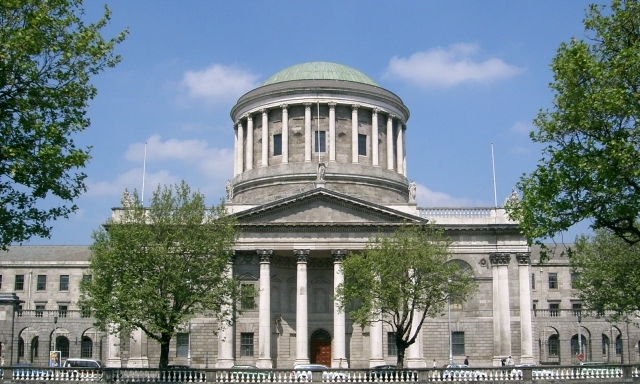 Mr Justice Meenan did note the need to protect the environment and directed an early hearing of the ongoing case. He said that if the case was not ready for hearing by 22 March 2019, the High Court would reconsider the injunction sought by the EPA. Last week, Ms Hyland told Mr Justice Meenan that Harte Peat “has no legal remit” to carry out such activity on the site for which it has no Integrated Pollution Prevention Control (IPPC) license, no planning permission and no water discharge license. The site also has the potential to impact Lough Derravaragh that is a protected area for the wide range of bird species that use the lake throughout the year, Ms Hyland said. As such, the EPA “decided that it cannot wait anymore” for the ongoing case to be heard at a yet to be determined future date, she said. Mr McDowell countered that the EPA’s arguments contain “unsubstantiated accusations” against his client, who has harvested at the site for over 20 years. He said that it was clear from the failed application in 2012 for a water discharge license that the company was engaged in wet peat extraction at Derrycrave. EPA counsel Emily Egan SC argued last week that the areas identified in the 2012 application “form only a subset” of the Derrycrave lands and that it does not include the area for which the EPA became aware of intensified activity in September 2018. She added that Harte Peat themselves acknowledge in the 2012 application that, while their sites are not in a protected area, their activities may impact on Lough Derravaragh downstream. As such, Harte Peat “conceded” in the application that an appropriate assessment of any likely significant effects on the lough would be required as outlined under European law, Ms Egan said. Until such assessments are carried out, she said, the courts should ensure that the “unlicensed” activity does not continue by virtue of granting the injunction application. “Not granting an injunction would effectivity permit the continuation of the activity notwithstanding the assessment that should have been carried out and is now accepted needs to be carried out,” Ms Egan said. The Derrycrave site is one of several on which the EPA argues that Harte Peat is carrying out unregulated peat harvesting activities above the 50ha threshold. Peat harvesting companies are required to obtain an IPPC licence where peat extraction is carried out in an area of land exceeding 50ha. Peat Harte argues that the areas where it is harvesting peat are individually less than 50ha and, as such, it does not require a license. The EPA, however, has argued that the area of land involved greatly exceeds 50 hectares when one includes all land used for the purposes of peat extraction, including access roads, storage sheds and sedimentation ponds. The Agency also argues that the individual Harte Peat sites are within the same bogland and are thus hydraulically connected. As such, the EPA argues, all sites should be counted as one and would well exceed the 50ha threshold. In a judgement in 2014, Ms Justice Max Barrett said that the court “struggles to believe that the man or woman in the street would consider that a business working at two bog-land sites of 26 hectares was not in truth working on 52 (i.e. 26 + 26) hectares of bogland regardless of where they are situated”.